The Golden Pin Concept Design Award 2018 Final Selection judging was held today, September 21, at Songshan Cultural and Creative Park. The Design Mark winners traveled from far and wide, Taiwan and overseas, to pitch their design concepts in front of the jury. 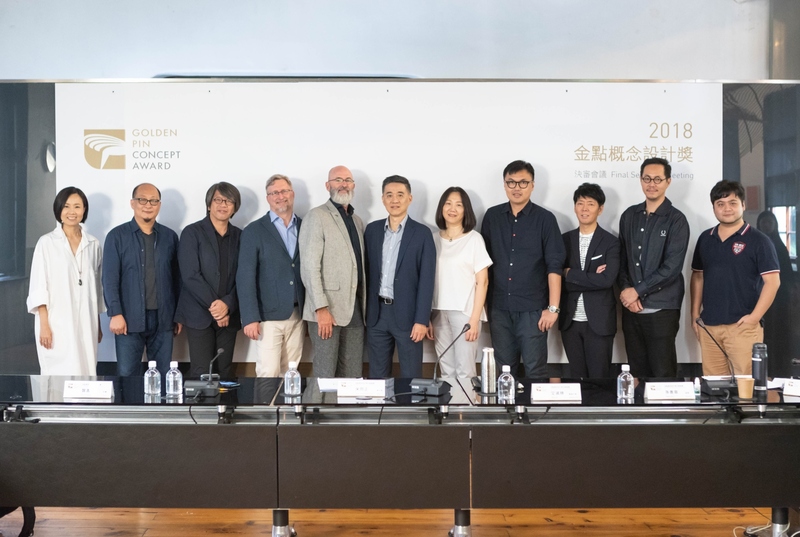 A panel of nine design and market trend experts sat on the Final Selection jury, including Ad van Berlo, Kashiwa Sato, Edmond Bakos, Chris Lee, Shu Chang Kung, David Wang, Keng-Ming Liu, Chi-mei Chang, and Tahan Lin. 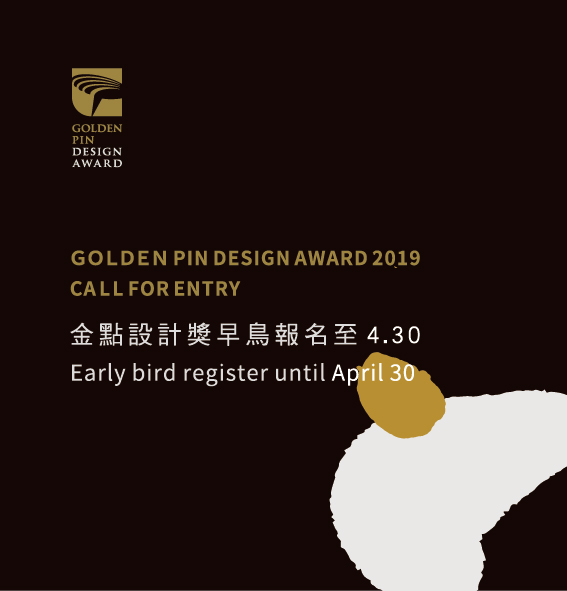 Together, they selected the three Golden Pin Concept Design Award Best Design Award winners, and the results will be announced at the Grand Ceremony on November 29. Flying into Taiwan from the Netherlands for today’s judging, Ad van Berlo (founder of VanBerlo) feels that the contemporary emphasis on social responsibility in design is well reflected in this year’s Mark winners. He praised the sheer variety of design concepts on show, as well as the boldness of the designers’ ambitions. The Final Selection judging event especially exhibits the Design Mark winners’ models and prototypes for the jury’s review. In addition to reviewing the models, the Design Mark winners are invited to present their design concepts to the jury panel in person, and today a number of the Design Mark winners attended the event to pitch their design concepts. The design team of NET GUARD traveled all the way from China to Taiwan. They expressed that their eyes had been opened by the jury’s questions and professional feedback, which touched upon many aspects they had not yet considered. This opportunity will be very helpful for the future of their design concept. Presenting on behalf of the RobloX design team, Yu Cheng-Han mentioned that it was very challenging for him to present the entirety of his team’s project in just two minutes, which made it a very special experience for him. Liou Sian-Long, the designer of Taiwan Road Font Project, also said it was extremely challenging for him to comprehensively present his design concept in such a short time, but through this experience he can now clarify his main points and confidently communicate his design concept to more people in different fields. This year, the organizers received a total of 4,640 entries, of which 365 works passed the Preliminary Selection. 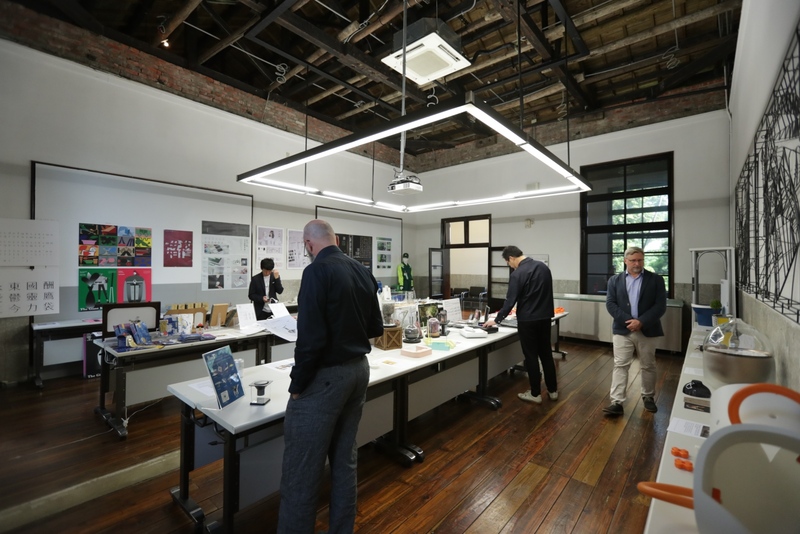 After completing the Secondary Selection in Shanghai and Taipei, from late August to early September, a total of 45 works from Taiwan, China, Korea, and the United Kingdom were selected as Design Mark winners, and advanced to the Final Selection. Over an intense day of in-depth discussions and judging, the jury members expressed their professional perspectives, and debated the merits of each design concept. After several rounds of heated discussions, the judges selected three Best Design winners. 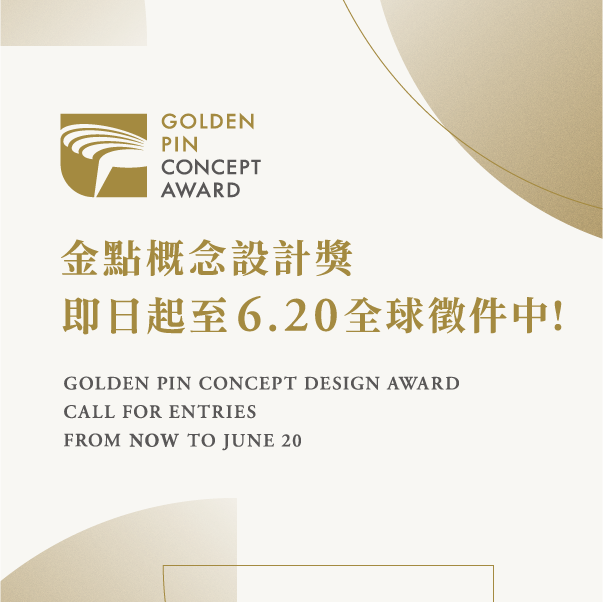 The Golden Pin Concept Design Award 2018 Best Design, which symbolizes the highest degree of honor, will be presented at the Grand Ceremony on November 29. 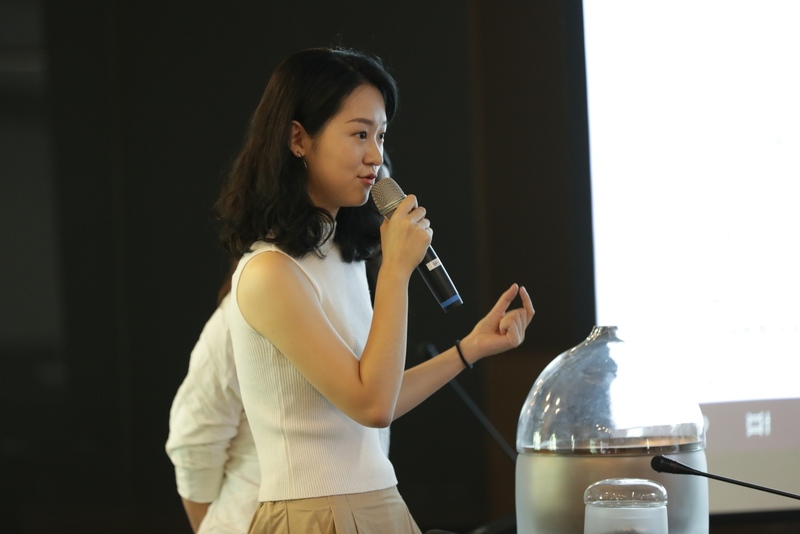 Each Best Design winner receives a cash-prize of NT$400,000, along with the certificate and trophy. Also, they will each be given the opportunity to work with crowdfunding consultant company Backer-Founder. On behalf of the award, Best Design winners will be offered one-to-one coaching with Backer-Founder to help bring their concepts into reality. Follow our official website and social media pages for the latest information.